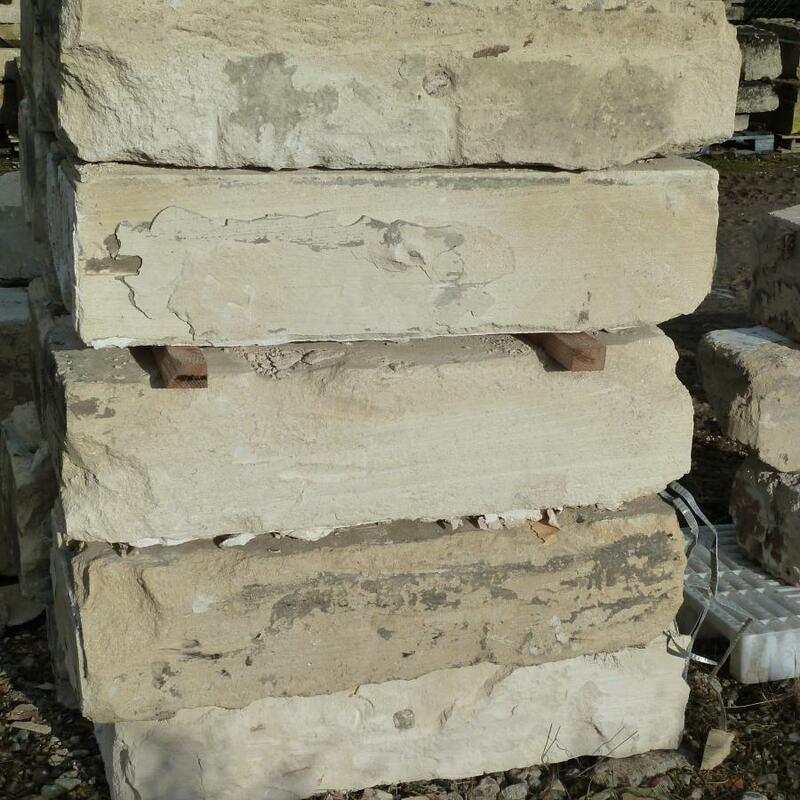 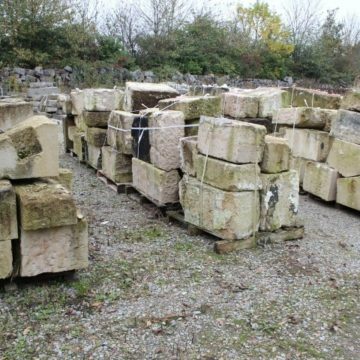 Antique limestone blocks from Paris. 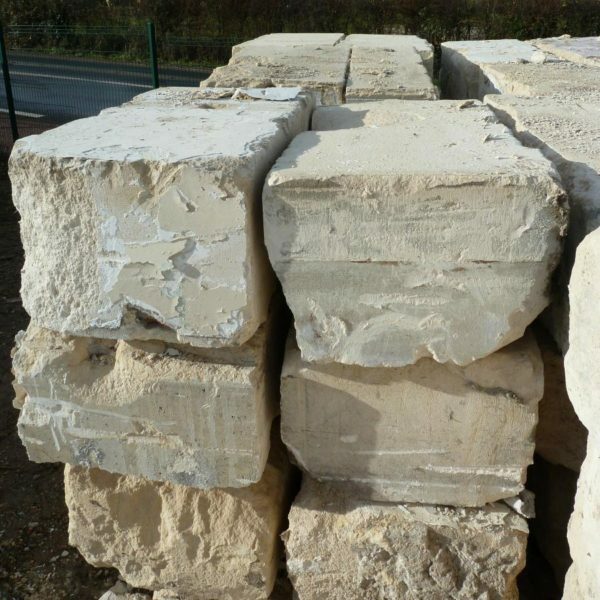 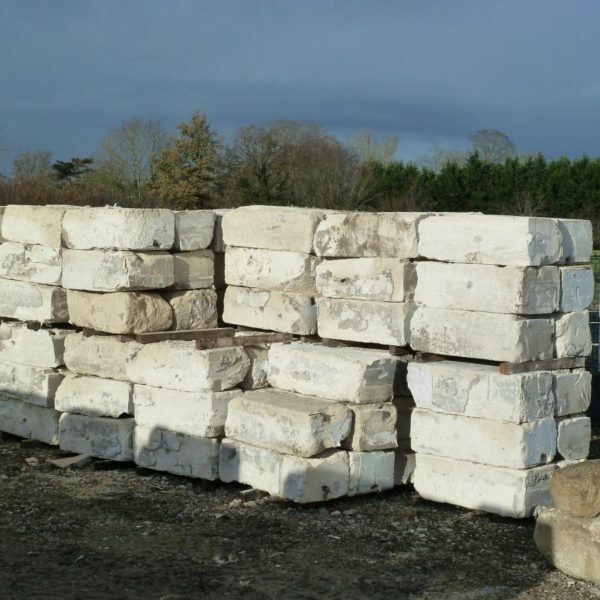 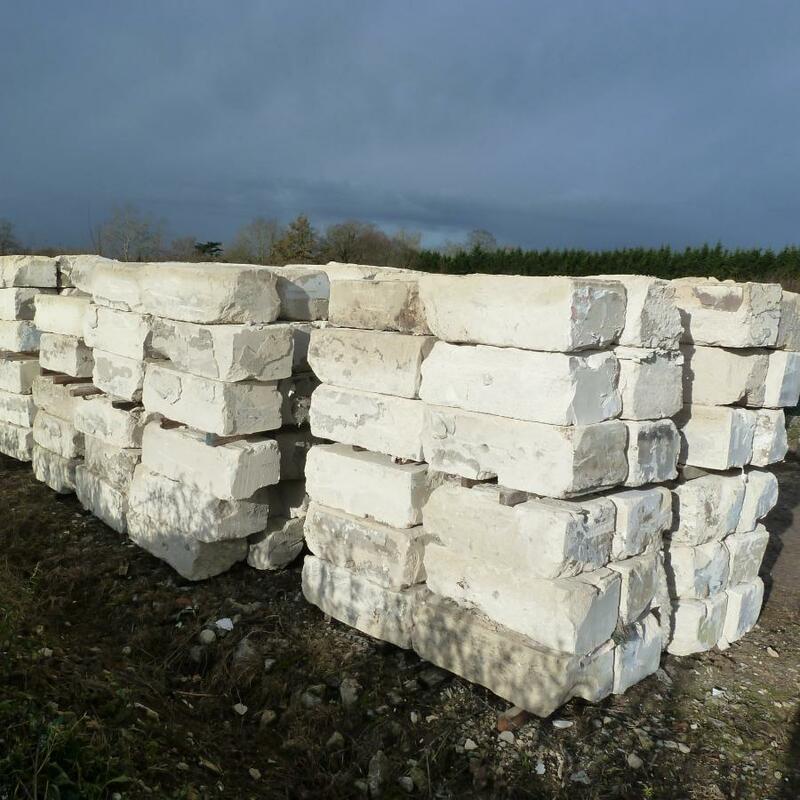 Saint Maximin limestone salvaged from Paris buildings, available in large quantities for major architectural projects (or small ones too!). 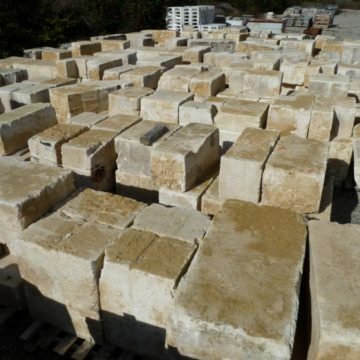 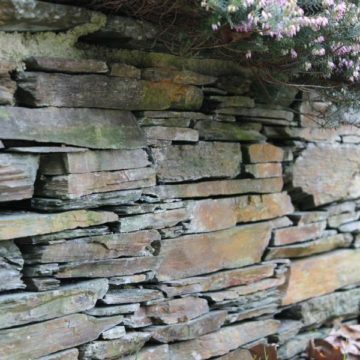 Typical ashlar block dimensions are 100 x 50 x 35cm (39 x 20 x 14 inches) approx.